The reluctance of public healthcare systems and health insurers to fund weight loss surgery means that more and more people are seeking to reduce the cost of obesity surgery by traveling for a weight surgery. Weight loss surgery is an extremely popular option for medical tours seekers looking to achieve significant weight loss when other weight loss efforts have failed. 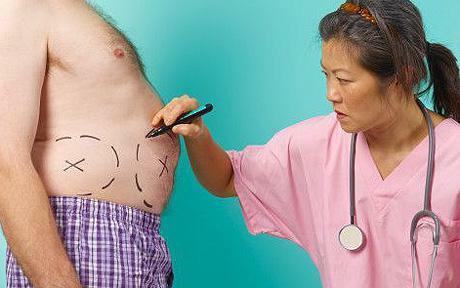 According to the American Obesity Association, the most effective treatment for morbid obesity is bariatric surgery. Surgical options for obesity surgery include the gastric band, gastric bypass, mini gastric bypass and gastric sleeve. Once the decision has been made to move forward with weight loss surgery the next choice thus becomes which surgical approach is best. One must take extra care to thoroughly consider the pros and cons of each surgical technique, and with the help of their doctor find the method that is best for them. Most important is choosing a surgery that will help to keep the weight off, not just for a little while, but forever. There are two basic types of weight loss surgeries – restrictive surgeries and malabsorptive/restrictive surgeries. Each one helps with weight loss in a different way. Restrictive Surgeries work by physically restricting the size of the stomach and slowing down digestion. A normal stomach can hold about three pints of food. After surgery, the stomach may at first hold as little as an ounce, although later that could stretch to 2 or 3 ounces. The smaller the stomach, the less you can eat. The less you eat the more weight you lose. Malabsorptive/Restrictive surgeries are more invasive surgeries that work by changing how you take in food. In addition to restricting the size of the stomach, these surgeries physically remove parts of your digestive tract, which makes it harder for your body to absorb calories. Gastric bypass is the most common type of surgery for weightloss. It makes up about 80% of all weight loss surgeries in the world and combines both restrictive and malabsorptive approaches. It can be done as either a minimally invasive or open surgery. In the operation, the surgeon divides the stomach into two parts, sealing off the upper section from the lower. The surgeon then connects the upper stomach directly to the lower section of the small intestine. Essentially, the surgeon is creating a shortcut for the food, bypassing a section of the stomach and the small intestine. Skipping these parts of the digestive tract means that fewer calories get absorbed into the body. There is a variant called the mini gastric bypass in which the procedure is believed to use less staples and take less time, however it is currently not widely performed and therefore has controversial results. The gastric sleeve surgery is a relatively new form of restrictive weight loss surgery. In the operation, which is usually done with a laparoscope, about 75% of the stomach is removed. What remains of the stomach is a narrow tube or sleeve, which connects to the intestines. Usually, a sleeve gastrectomy is a first step in a sequence of weight loss surgeries. It’s typically followed up by gastric bypass or biliopancreatic diversion, which will result in greater weight loss.In many ways, the gastric sleeve surgery is an interim measure to help very obese individuals lose weight to the point where a more definitive weight loss surgery thailand can be performed. 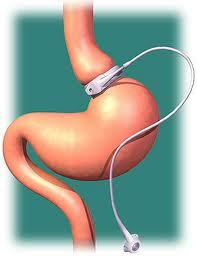 Gastric banding surgery is among the least invasive weight loss treatments. This surgery uses an inflatable band to squeeze the stomach into two sections: a smaller upper pouch and a larger lower section. The two sections are still connected; however the channel between them is very small, which slows down the emptying of the upper pouch. Gastric banding weight loss surgery physically restricts the amount of food one can take in at a meal, which means that most people can only eat a half to one cup of food before feeling too full. After having any of these weight loss surgery procedures, patients must embrace diets low in sugars and carbohydrates. In the case of gastric bands and gastric sleeves, such a diet must be followed given the fact that these types of foods pass easily through the surgically created digestive restrictions, therefore delivering high calorie doses to the intestines and defeating the purpose of weight loss surgery. If these guidelines are not followed, lost weight can be easily gained back. 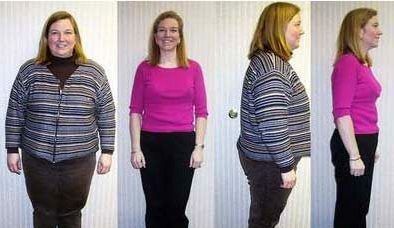 On the other hand, the diversion of nutrients called the gastric bypass cannot be cheated in this way. Due to a very strong and unpleasant sensation called “dumping” that occurs when such individuals consume sugary foods, the objective is achieved in order to avoid these side effects. Consulting a bariatric surgeon can be very helpful when trying to consider which weight loss surgery thailand is best for you. For example, a gastric bypass weight loss surgery has an excellent track record for keeping weight off, however it is more expensive and invasive than the others. The lap band weight loss surgery on the other hand offers fewer complications and is also less expensive, however might not work as well long term. 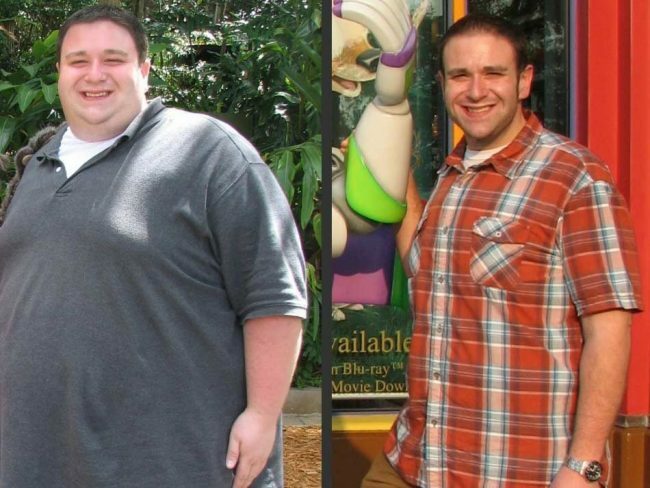 What can’t be denied is the overwhelming number of people whose lives have been changed due to the positive outcome of their weight loss surgery. For someone struggling with weight loss, the question isn’t “should I have surgery?” but instead, “which weight loss surgery should I have?” Researching the options and talking with your doctor are steps that can help to make the dream a reality, and your trusted surgeon is ready to help.